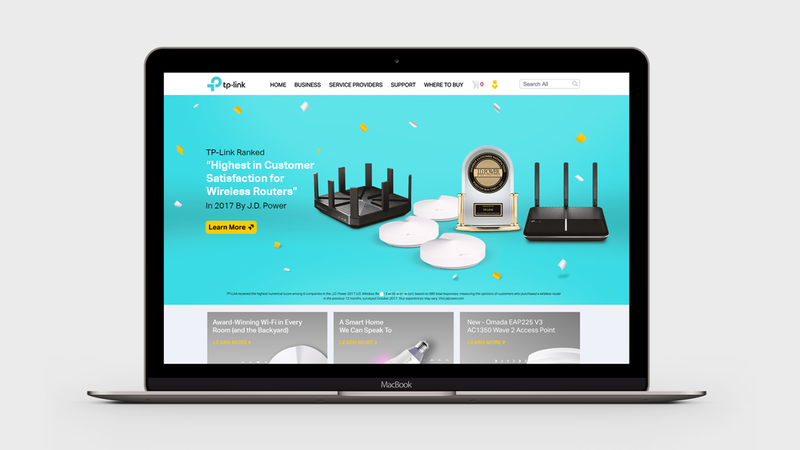 Lead the redesign and roll out of the TP-Link corporate website during a brand relaunch to the American market. Worked in tandem with an international dev. team and in-house designers to ensure functionality and aesthetics met new brand standards. All graphics, renderings and photography was created in-house.